NO dangerous metal parts, dangerous rivets and zippers! Why choose the 8“ Leather Mexican Floor To Ceiling Ball? Improve your boxing skills with the 8″ Leather Mexican Floor to Ceiling Ball. This Stunning Full Leather 8 Inch ball is a must for the experienced and professional boxer! The Mexican floor to ceiling ball has the smallest target ball of the entire Punch Equipment® range, this can be incredibly useful for those looking to perfect their punching accuracy. A Floor to ceiling ball is also ideal for training hand-eye coordination, punching speed evasion, footwork & more. The 8″ Mexican Leather Floor to Ceiling Ball is suitable for all training environments! Punch Equipment® also sells other variations of the Floor to Ceiling balls, check them out! 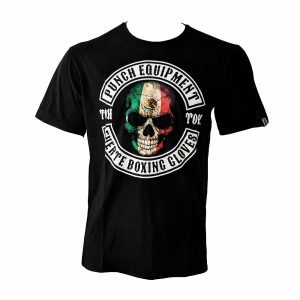 At Punch Equipment®, we sell a range of Mexican Boxing Equipment online. If you’re a personal trainer, gym manager or club owner, we would recommend signing up for a Wholesale account to receive discounted prices on all our boxing gear. Pros: Nice thick leather, nicely shaped, very good for working on precision. Cons: Only for experienced trainers. Best user for: Love to play with this piece of equipment. Good for working on precision and speed . Moves very fast which makes it hard target to hit but eventually you adopt and it becomes easy. I got 3 different floor to ceiling balls in my garage and this one is my favorite even though its more hard and technical to work with. A great little Floor to Ceiling Ball. 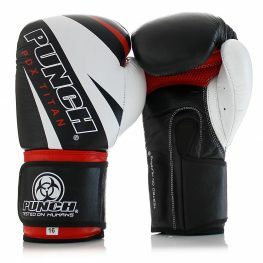 Excellent for precision Punching and timing. 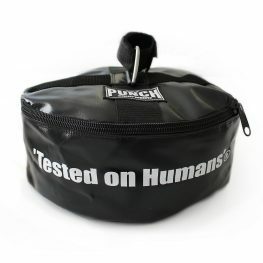 Pro Fighters will love this!!! Easy to install. Good value for money. Really well made.